When it comes to the Toyota 86 (formerly the Scion FR-S) and Subaru BRZ sports-car twins, Subaru seems to be having all of the fun. 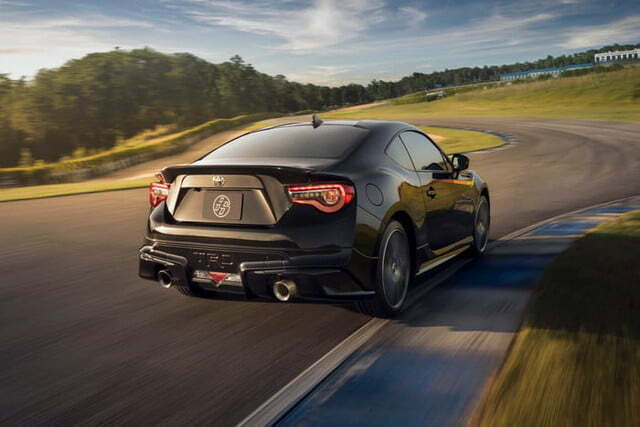 First the BRZ got a performance package with Sachs dampers and Brembo brakes, then came the limited-edition tS model. But Toyota is catching up with the 2019 86 TRD (Toyota Racing Development) Special Edition, a limited-edition model that adds some useful performance upgrades. Said upgrades are almost a carbon copy of what you get with the BRZ performance package, but that’s not a bad thing. Like the Subaru, the TRD Special Edition gets Sachs damper and Brembo brakes. It also rides on 18-inch wheels (instead of the standard 17-inch) wheels, shod in Michelin Pilot Sport 4 tires. That’s a key change, as the standard 86 makes due with Michelin Primacy HP tires designed for low rolling resistance, not grip. They were meant to give the 86 a more playful demeanor, but serious drivers will likely appreciate the Pilot Sports’ increased stickiness. The Special Edition also gets a TRD body kit, including a new front bumper, side sills, rear bumper, and spoiler. 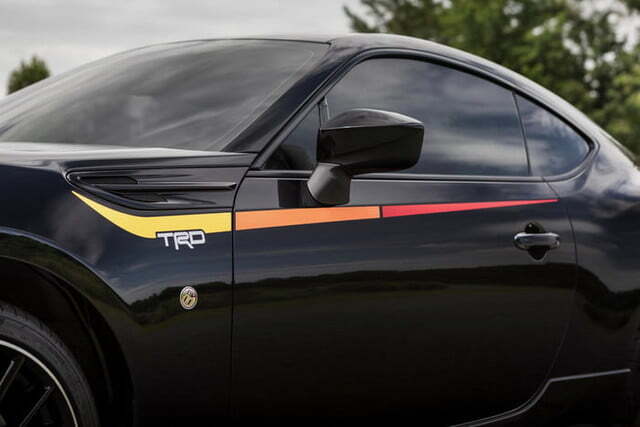 The only available color is Raven (black), with TRD’s red-orange-yellow racing stripes adding a little color. 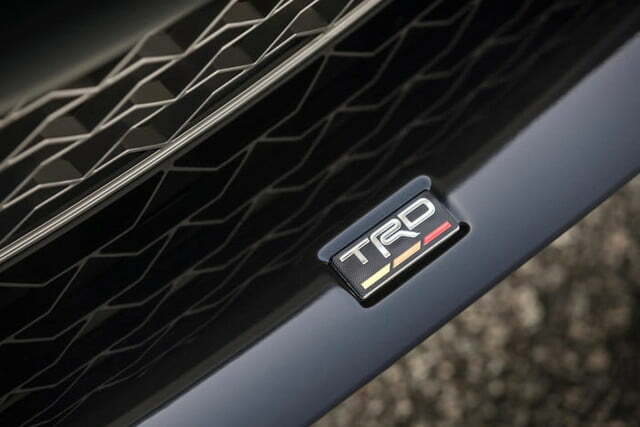 While Toyota rarely applies the name to production cars, TRD has been around since 1979, and has been involved in all kinds of racing, from the Baja 1000 to NASCAR. The interior gets some red trim and more TRD callouts. What the 86 Special Edition doesn’t get is more power. The car’s 2.0-liter boxer-four remains pegged at 205 horsepower and 156 pound-feet of torque if you opt for the six-speed manual transmission, or 200 hp and 151 lb-ft with the six-speed automatic. The 86 still won’t rip your face off with acceleration, but its rear-wheel drive chassis does offer excellent handling, as a well as a solid foundation for tuning. 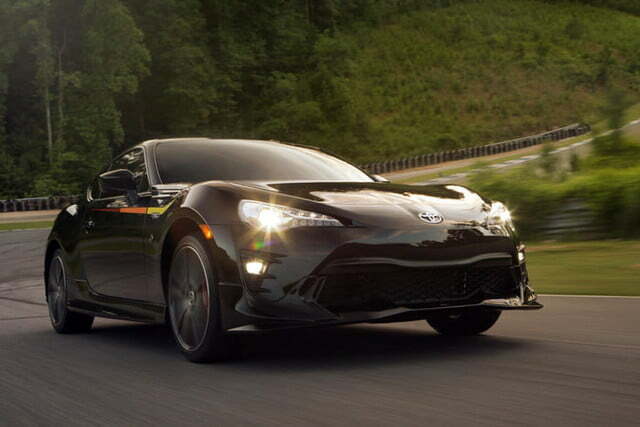 The 2019 Toyota 86 TRD Special Edition goes on sale in August. Toyota will sell just 1,418, priced at $33,340 each (including a mandatory $920 destination charge). That’s a hair less than the $34,355 price of the limited-edition Subaru BRZ tS, which was limited to 500 units. But if exclusivity isn’t important, a non-tS BRZ with the performance package offers similar mechanical upgrades for $30,500.